Smartphones are with everyone, so the mobile apps. Most of the industries have opted for mobile apps, not to deal with the technology, but to fit in with the requirement of today’s customers. People are dealing with the nerve-wracking schedule and are left with very limited options to enjoy the food at your destination. It can be a lazy weekend on the couch or a busy day in the office, we all love to enjoy eating what we like most, but at the place and time of our convenience. Ordering over the phone, receiving bad reception and the stress of standing in the queue can result in losing customers. Many of the restaurant owners feel that the mobile app for their business is just a hoax spread by some of the people in the industry, and it’s not needed. But just to correct the facts, the demand for restaurant online ordering exists actually. Customers look out for the online ordering system, so they can order, as per their convenience and choice. People have adopted the technology and want to enjoy ordering food, as per their convenience. 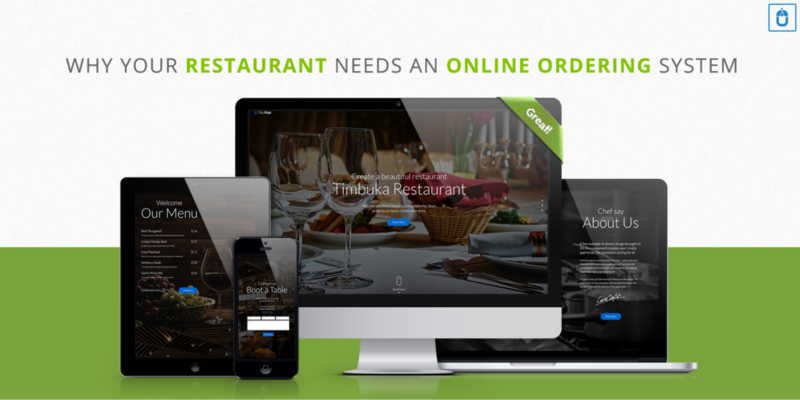 The online ordering system is beneficial for the customers as well as the restaurants, it provides one-click order placing service to customers, and on the other hand restaurants increase the productivity and no longer need their staff to sit on the phone taking orders, with the online ordering restaurants can direct their employees’ time towards more profitable efforts and generating more revenue consequently. The physical restaurants have limitations to serve in a particular region only, but when customers are able to access your menu outside of your physical restaurant, a wider number of people can access your services and in return, you would receive a boost in revenue with just a click of a button. The online ordering system requires customers to enter their details, so a confirmation message or email can be sent to them, from the customer’s perspective, it gives a secure way to get the delivery and from the restaurant owner’s view, they can create a customer database and utilize it for marketing purposes. The promotional activities, such as targeted promotional emails to specific locations or demographics can create a more personalized effect on the customer. When a customer visits your physical restaurant, due to the time-constraint and crowd available in the restaurant, there is always a pressure, which leads to, pick the limited items, but when customers browse the menu online, they get no pressure to make a quick decision. They can order freely and can have more to order, rather than picking from the limited options. You can offer other interesting offers also, you can offer combo plans, this not only become more convenient for the customers but as a business owner, you would also generate more revenue. A festive season and seasonal food affect your food choices, online ordering platform; you can make instant, real-time changes to your menu and design. With a strong appearance of required changes, you create a personalized experience for your customers and your brand can look more appealing. You can show images of food, adjust menu and adjust the pricing as per the offer. The above-mentioned reasons are just a few to garner more customers, there are other plenty of reasons to choose the online ordering system for your restaurant. Competition has grown more serious with the ever growing technology; nobody wants to lack behind to attract the potential chunk of customers. People are dependent on computers and mobile devices to complete their daily chores, by introducing your own ordering service; you would stay at the forefront of customer service and convenience. We are Techugo, a Top Mobile App Development Company. If you have got a concept of online ordering system for your restaurant, you can get in touch with our team to discuss further your concept to bring into reality. 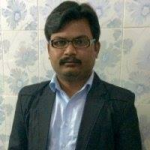 The discussion would help you to gain a better insight of your requirement.